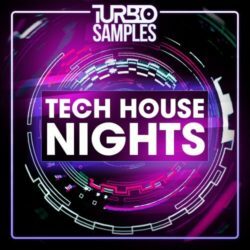 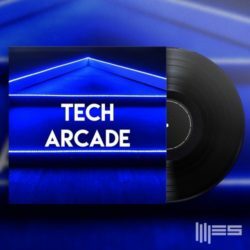 Turbo Samples Tech House Nights WAV MIDI Size 387 Mb Turbo Samples are proud to present Tech House Nights! 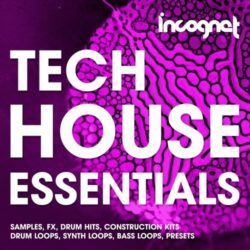 Inspired by the sounds of Solardo, CamelPhat, Patrick .. 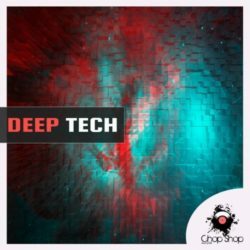 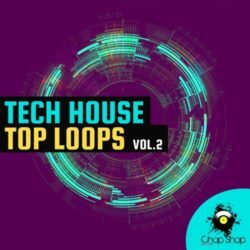 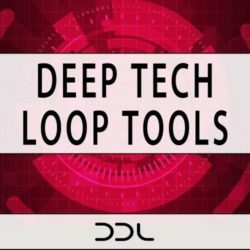 Deep Data Loops Deep Tech Loop Tools WAV Size 348 Mb DDL deliver 300 loops for (Deep) House to Deep Tech productions. 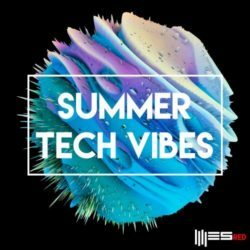 These are devided into 150 harmonical and 150 rhythmical .. 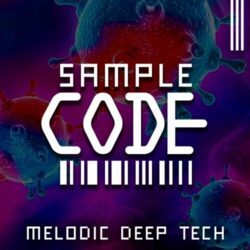 Sample Code Melodic Deep Tech WAV AIFF Size 352 Mb Sample Code are proud to present Melodic Deep Tech! 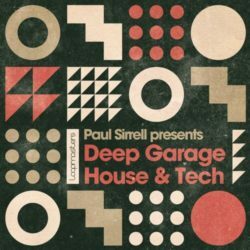 Inspired by the sounds of DIRTYBIRD, Justin Martin, NV’D ..
Paul Sirrell Deep Garage House & Tech Multiformat Size 1.12 Gb ‘Deep Garage House & Tech’ by Loopmasters was created by industry favourite Paul ..
Chop Shop Samples Deep Tech WAV Size 392 Mb Chop Shop Samples is proud to present a massive underground pack: Deep Tech Inspired by the new Deep Tech sound of the best ..